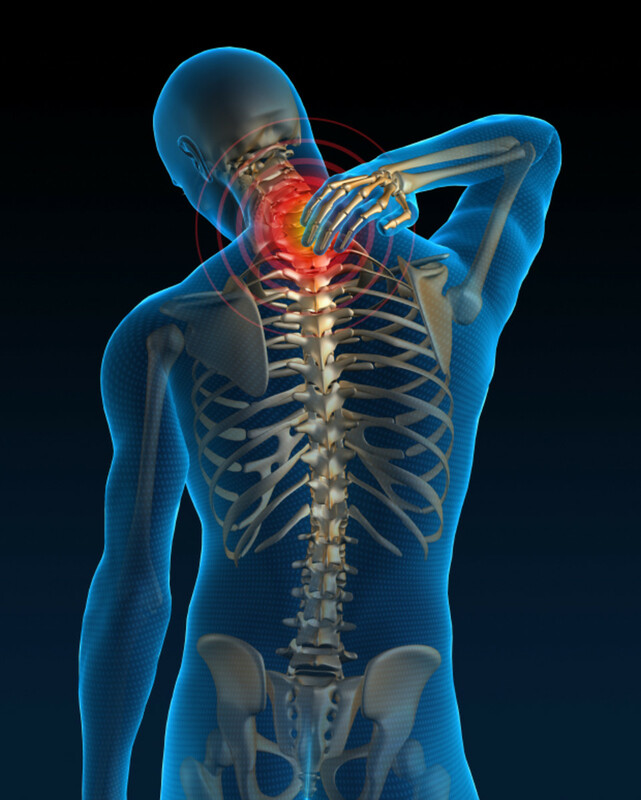 Neck pain is as common as cold and may be because of various reasons. Neck pain may be due to mechanical reasons or may be due to degenerative changes that have affected the intervertebral discs in the cervical region i.e. neurological reasons. Mechanical neck pain is due to various types of strains, sprains or injuries that have occurred in the soft tissues in the cervical region. Mechanical neck pain usually starts from the neck and may spread to the upper back or shoulders. It rarely extends beyond the shoulders. But in the case of neurological neck pain, the pain radiates down in to the shoulders and the arms. The radiating pain may be unilateral or bilateral. Sometimes the pain may radiate down towards inter scapular area also. This radiating pain originates from an injury that has occurred on the spinal root as they exit the spinal column. This injury may be due to the pressure on the spinal nerve root by the ‘herniated disc’.Such a type of nerve injury is also termed as ‘pinched nerve’. This neurological condition is usually termed as ‘cervical radiculopathy’. The intervertebral disc lies between successive vertebral bodies from the second cervical vertebra downwards. 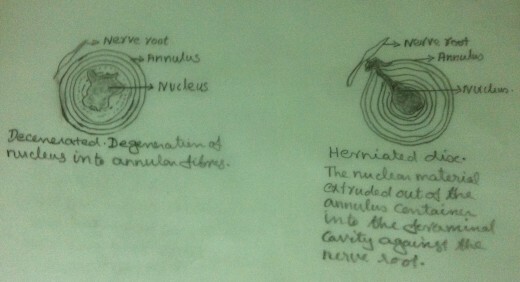 The outer portion of the disc is called the ‘annulus fibrosus’, which is composed of concentric rings of collagen fibres. 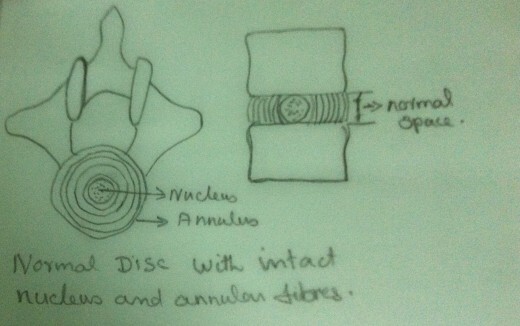 The central portion of the disc is called the ‘nucleus pulposus’, which is softer, gelatinous, homogenous and elastic. Nucleus is a mucopoly saccharide matrix containing a network of bonded fibres. 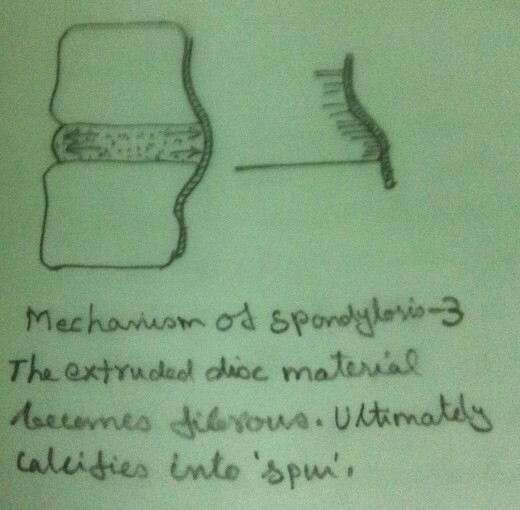 This structure of the disc provides a tensile strength against deforming forces. A normal disc is capable of withstanding heavy loads with relatively little deformation. Thus the disc acts as an efficient shock absorber. Because of aging and mechanical injuries, the nucleus undergoes physical and chemical changes. Themucopolysaccharide of the nucleus undergoes degradation and they get converted into an inferior type of poly saccharide which absorbs excessive water. But it cannot retain this excessive water within the matrix. As a result the discs swell leading to degeneration. Due to aging and mechanical injuries the collagen fibres of the annulus fibrosus undergo fibrillation.Hence degenerative changes take place in the annulus fibrosus also. It loses its integrity and flexibility.These changes enhance the possibility of disc failure. External physical forces enhance these nuclear and annular degenerative changes. In an intact functional unit, the intrinsic pressure within the disc (both within the nucleus and the annulus) keep the adjacent vertebral bodies apart. The longitudinal ligaments are kept ‘in taut’ and a pressure gradient is well maintained. Due to the degenerative changes in the disc, the intrinsic pressure within the disc is upset. As a result the tension of the longitudinal ligaments is reduced. But the intrinsic pressure within the disc, though upset, still persists. This upset intrinsic pressure causes the loosened ligaments to get avulsed from their periosteal attachment to the vertebral bodies. 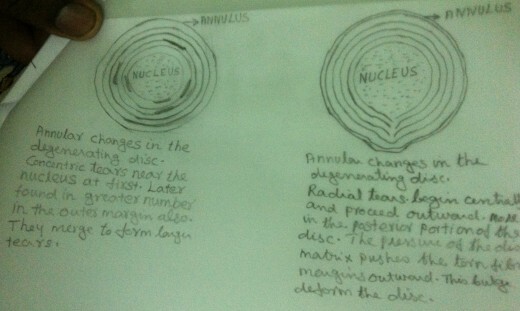 In an intact functional unit, although the mechanical strain due to daily activities may cause the nucleus to press against the annulus, the annulus is normally able to withstand these pressures.But in the case of a degenerated disc, there is every chance that, the weakened annulus fibres give way when the nucleus exerts a pressure on it. 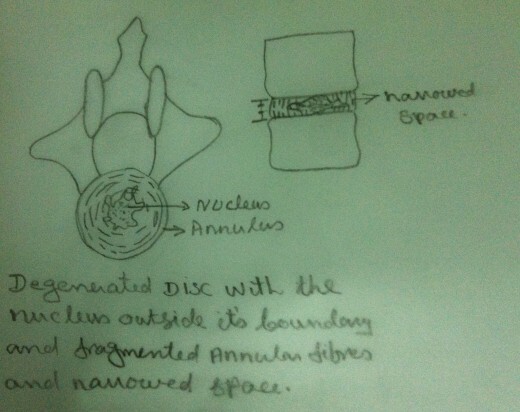 When the nuclear material exerts pressure on the annulus, it ruptures or tears and allows the nuclear material to squeeze out of the disc. This nuclear material gets collected in the ‘raw area’ between the longitudinal ligaments and periosteum. This area may be further invaded by haemorrhage or fibrous tissue in addition to the nuclear material. Thus a ‘soft spur like’tumour is formed. This tumour gets calcified and becomes an ‘osteoarthritis spur’.Thus a ‘Herniated disc’ is formed. In the earlier stages there may not be any instability of the cervical functional unit. But as the degenerative changes progress, the stability of the cervical functional unit may be affected adversely. Thus ‘the spur’ encroaches within the foramina and lead to foraminal stenosis. In addition to the degenerative changes of the disc, degenerative changes occur in the facet joints also. If the herniated disc presses against a nerve root, it can cause pain, numbness and weakness in the areas where the concerned nerve supplies. Hence ‘Radiculopathy’ happens. Motor Examination – Motor Testing of each upper extremity myotome must be done. Motor impairment must be ascertained. Sensory Examination – The symptoms consists of numbness or tingling in the thumb, fingers, forearm, upper arm, shoulder or between the shoulder blades. Complaints of dermatomal distribution are confirmed by careful sensory examination. 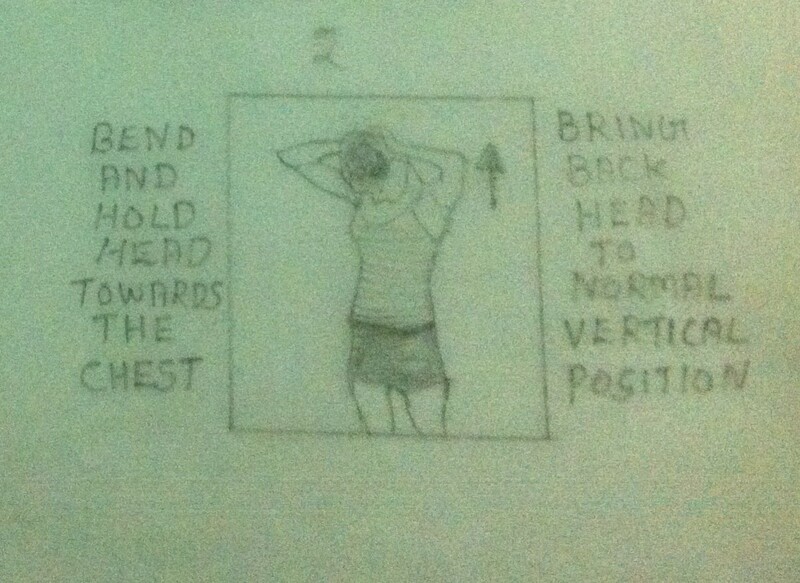 Evaluation of Range of Motion –Usually the neck has subjective and objective limited movement. Extension, Flexion, Lateral Flexion and Rotation must be tested. The head is held in the extreme ends of range of motion for brief periods of time to determine whether they reproduce the radicular symptoms in the upper limbs. 2. X – Rays – shows the cause of the pressure on the nerve root, shows whether there is collapse of intervertebral disc, show the spur or the osteophyte. 3. CT scan – shows the bones of the neck very clearly, shows the spurs clearly. 4. MRI – shows whether the nerve root compression is caused by soft tissues such as bulging or herniated disc, shows the appearance of the spinal cord and the nerve roots. Pain – Pain radiates from the neck down the arm in the areas of the concerned nerve. Pain is usually very sharp and ‘piercing’. Loss of sensation – Numbness, tingling sensation and feeling of ‘pins and needles’ in the areas of dermatomal distribution of concerned nerve. Restriction of movement –Range of motion of the neck is limited because of pain or muscle spasm. Muscle Spasm – Aggravates pain and limits the movement of the neck. Weakness of Muscles – Weakness of the muscles of the neck, shoulders, upper arm, forearm and hand may be noticed. Weakness may be unilateral or bilateral. 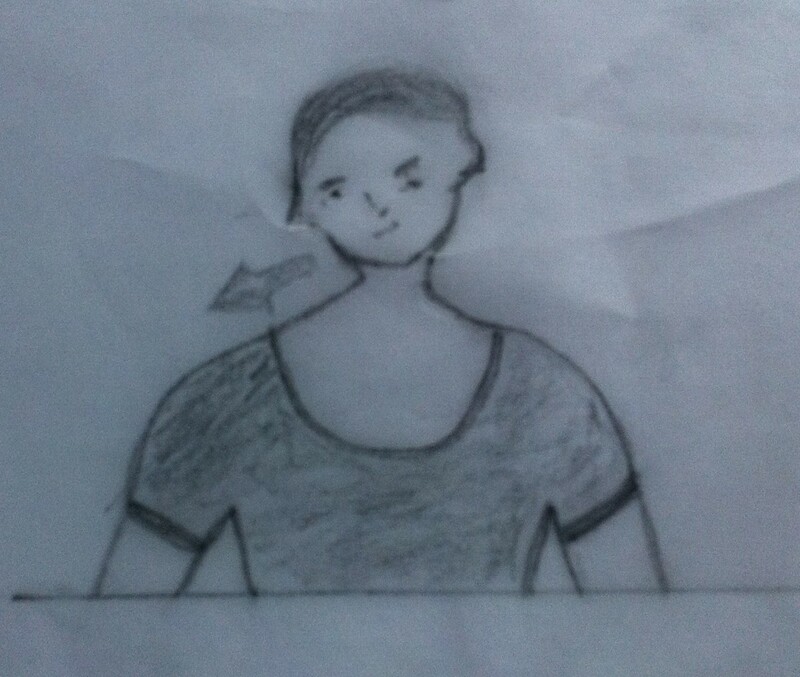 Wasting of Muscles – Wasting of the muscles of the neck, shoulders, upper arms, forearms and hands may be noticed. Wasting of the muscles may be unilateral or bilateral. The reason for the sensory involvement rather than motor deficit is that the nerve root usually divides into two distinct roots, the motor and sensory roots, at the foraminal level itself. The sensory root usually lies closer to the posterior facet joint and hence the encroachment upon the sensory root leads to sensory symptoms rather than motor deficit. The nerve roots usually involved are in the mid cervical and lower cervical regions. This is because these nerve roots are more vulnerable. In cervical motion the nerve roots are displaced backwards and laterally. This movement of the nerve roots may cause the nerveroots to be stretched or angulated over the bony prominences that encroach in to the foramina. The commonest nerve root involvement occurs at the C6 and C7 level causing paraesthesia and pain radiating along the radial side of the arm in to the fingers. It is at this site of the cervical spine that the greatest degree of the motion occurs. 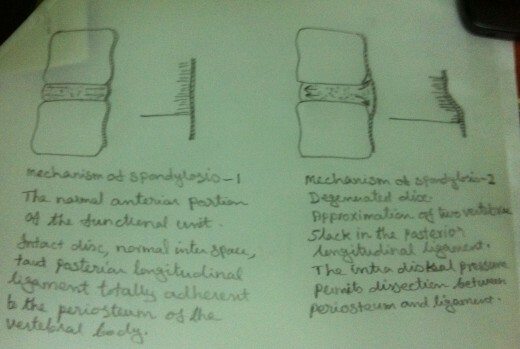 The length of the spinal canal gets shortened when there is significant multiple disc degeneration. The shortening of the spinal canal changes the site of emergence of the nerve roots. The nerve roots that leave the spinal cord at a particular angle have a diminution of this angle. Hence they emerge at a lesser angle. I.e. they emerge at a lower level than the normal. The involved nerve root has disintegration of myelin sheet and irregular ballooned appearance. There are cystic cavities in the nerve roots and the ganglia. These cysts contain cerebrospinal fluid. While coughing, sneezing or straining the cerebrospinal fluid in the cyst gets elevated and hence there is exaggeration of radicular symptoms. Foraminotomy – Opens neural foramen and relieves pressure on the spinal nerve roots. Discectomy – Removes the disc when it is pressing against the nerve roots. 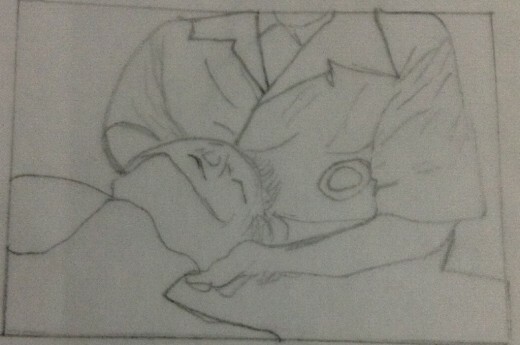 Rest – In the acute stage rest is indicated. Rest means minimising or avoiding any activity that may aggravate the symptoms. Please refer my early article on ‘The Whiplash Syndromes’ for more details. Ice Application/ Cryotherapy – Cryotherapy is advisable in the acute stage. 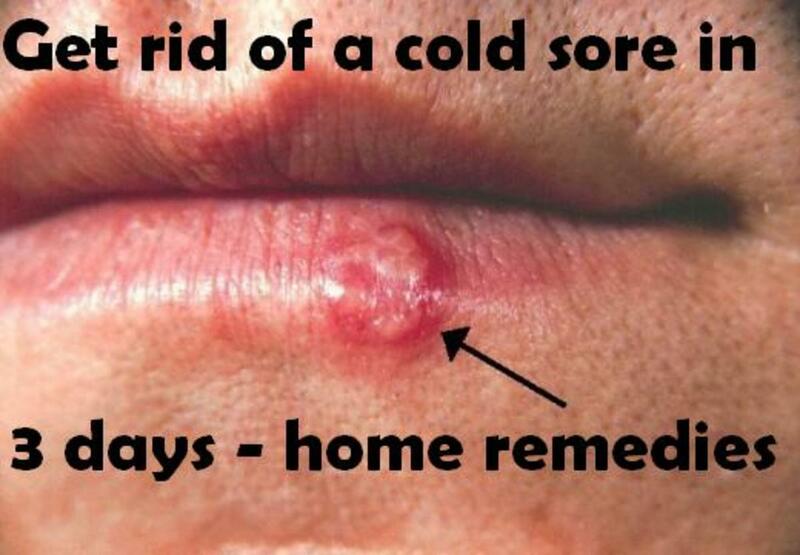 Crushed ice cubes wrapped in a thick towel is placed on the painful areas for 15 -20 minutes. Remove it for 10 minutes. Again apply ice to the painful area as above for 15-20 minutes. Ice may be applied 3-4 times a day, till the acute stage has subsided. Please refer my earlier article on ‘The Whiplash Syndromes’ for more details. Heat Application – Once the acute stage has subsided, heat may be applied in the form of fomentation. It may be given 3-4 times a day. In a physiotherapy department, superficial heating modalities like Infrared Radiation, Moist Heat etc. are applied. 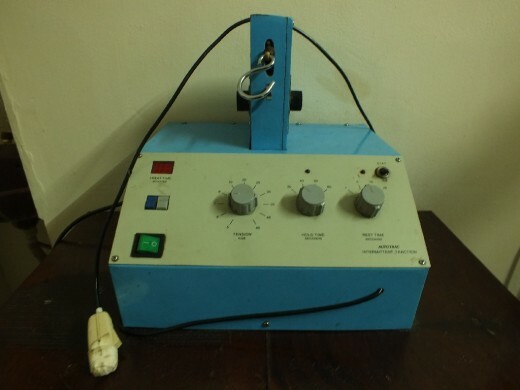 Deep heating modalities like Short Wave Diathermy, Ultra Sound Therapy etc. are highly beneficial. Please refer my earlier article on ‘The Whiplash Syndromes’ for more details. Medications – Medicines are given to relieve symptoms. Non-steroidal anti-inflammatory drugs, oral steroids, epidural steroids, muscle relaxants, narcotics are very effective in treating radiculopathy. 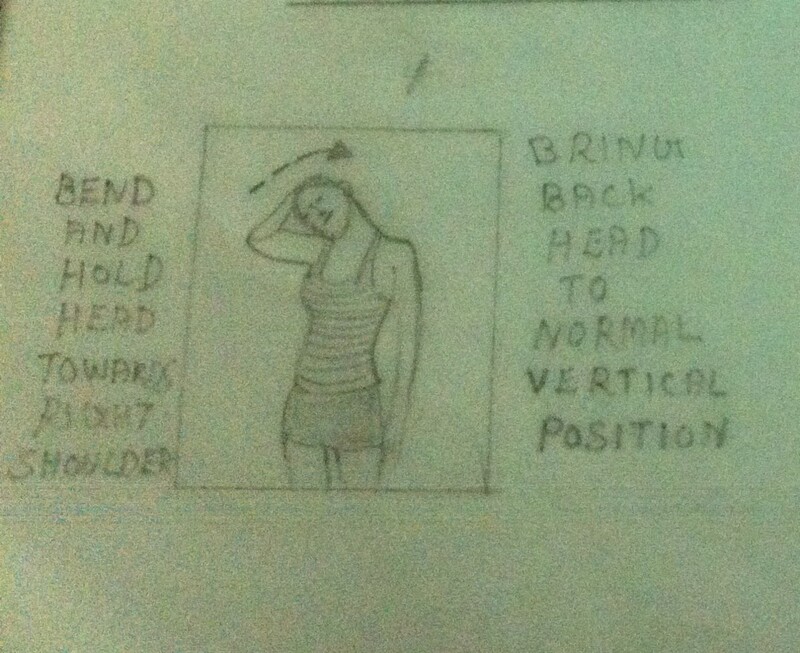 Mobilization Exercises – Once the acute stage has subsided, the mobilization of the cervical spine may be commenced. Active and carefully guided passive range of motion is indicated. Forceful manipulations must be avoided at any cost as it may cause further damage an injury to the soft tissues. Mobilization exercises must be painfree. Hot water fomentation may be given prior to the exercise program to relieve pain and muscle spasm. Please refer my earlier articles on ‘The Whiplash Syndromes’ and ‘Mobilization Exercises to the Cervical Spine’ for more details. Cervical Traction – Cervical Traction helps in a case of cervical radiculopathy by distracting the functional unit. When cervical traction is given it helps in relieving the pressure on the cervical nerve roots by the bulged or herniated disc. This helps in relieving the symptoms. Manual or mechanical traction may be given. If, while giving manual or mechanical traction, the traction aggravates the symptoms the traction must be discontinued forthwith. Please refer my earlier article on ‘The Whiplash Syndromes’ and ‘Cervical Traction’ for more details. Strengthening Exercises – Mobilization exercises to the cervical spine must be followed by strengthening exercises. Strengthening exercise must be pain free. Hot water fomentation must be given prior to the exercise program to relieve the pain and muscle spasm. To start with, isometric exercises are preferred. Slowly exercise may be progressed to isotonic and active exercises. Please refer my early article on ‘Strengthening Exercises to the Cervical Spine’ for more details. Postural corrective Exercises – Treating of neck pain will be incomplete without correcting the faulty posture which the patient might have adopted due to pain and muscular spasm. Unless and until the faulty posture is corrected there may not be a complete relief of symptoms. Even if the symptoms are relieved, there is every chance of its recurrence quiet often. A conscious effort on the part of the patient is essential for the correction of faulty postures. The patient needs a well training in this regard. 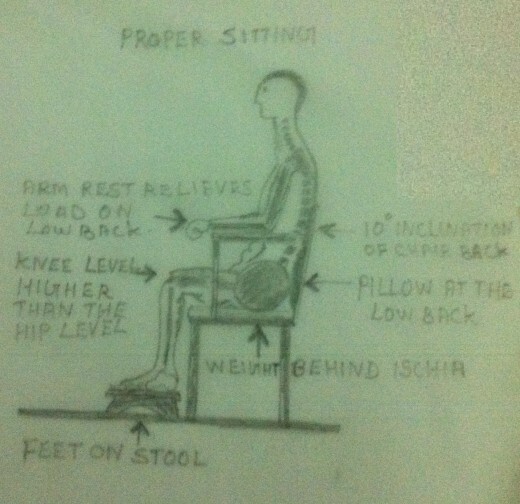 Please refer my earlier article on ‘Postural Corrective Exercises’ for more details. Activities of daily living– Activities of daily living must be evaluated and modified to avoid any position that may aggravate the patient’s cervical condition or preventing healing after an acute injury. Doing the activities in the proper way is very important to relieve the symptoms and to prevent its recurrence. 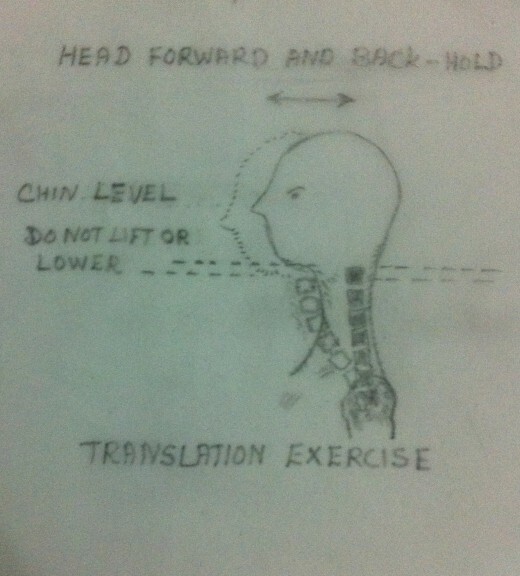 Please refer my early article ‘How to take care of your neck?’ for more details. Psychological Intervention – Most of the patients suffering from neck pain do have psychological problems such as tension, anxiety, depression, anchor, impatience and so forth. Hence a patient having neck pain must be subject to a thorough psychological examination. Such patients must be psychologically dealt with so that their morale is boosted up. Otherwise the treatment we have discussed earlier may not be of any help to the patient.